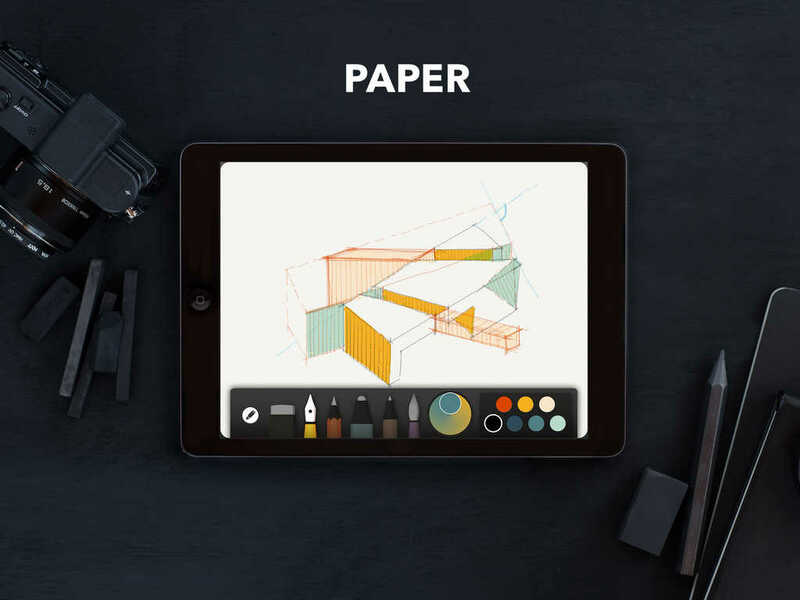 Paper by FiftyThree has received yet another notable update. Released in March 2012, the acclaimed iPad drawing app was updated to version 2.0 last September with a new creative and collaborative platform called Mix, along with support for the Pencil stylus-enabled Surface Pressure feature in iOS 8. Just a month ago, Paper was updated to version 2.1 with Adobe Creative Cloud integration for exporting drawings to Adobe’s cloud storage service and sending them straight to Adobe Photoshop and Illustrator. It was also updated then with push notifications for Mix activity, support for sharing directly from Mix, and a live camera view for profile photo uploading during Mix account creation. Now, Paper has been updated to version 2.2 with a couple of more improvements to its Mix platform. One, there’s support for global search, allowing you to find and follow anyone on Mix by name or email. And two, there’s support for adding Mix friends via Facebook, Twitter, Tumblr, and Contacts. Version 2.2 of Paper also introduces a couple of new “colorful” features for the app’s core drawing functionality. First, you can now use the new color picker to sample colors from the canvas and save them to the palette. Second, you can now drop a color onto the canvas and swap background colors without affecting your drawing. The latest update to Paper also includes various bug fixes. Compatible with iPad running iOS 7.0 or later, Paper by FiftyThree is available on the App Store for free, with in-app purchases offered for unlocking additional features. 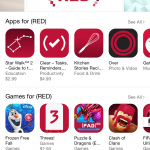 Paper was one of the apps included in Apple’s just concluded Apps for (RED) promotion for the benefit of the Global Fund to Fight AIDS. During the promotion, Paper offered a Product (RED) Essentials Pack via in-app purchase, with 100 percent of the proceeds going to the anti-AIDS charity. See also: Apple announces the App Store’s Best of 2014 for iPhone, iPad and Mac, ‘Change is in the Air’ and in Apple’s new ad campaign for iPad Air 2, and Best Buy offering holiday discounts of up to $100 on iPad Air 2 and iPad mini 3.